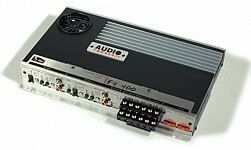 AS-4120Flagship 4-Channel Class AB Power Amplifier판매가격은 2,650,000원 입니다. 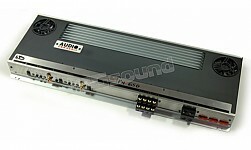 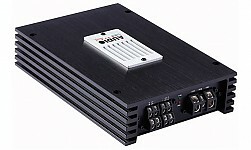 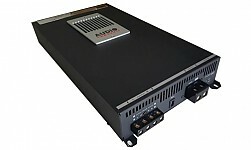 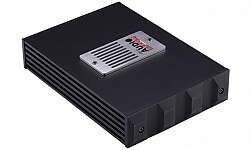 AS-480Flagship 4-Channel Class AB Power Amplifier판매가격은 2,000,000원 입니다. 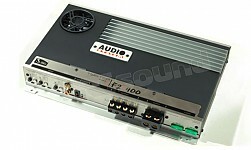 AD-850DFlagship 1-Channel Class D Power Amplfiier판매가격은 2,400,000원 입니다. 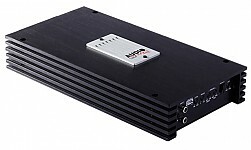 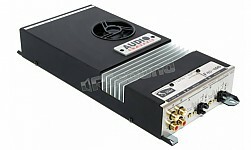 AD-480DFlagship 4-Channel Class D Power Amplifier판매가격은 1,900,000원 입니다. 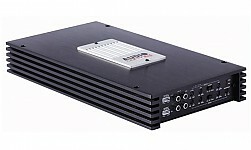 F2D-1000Twister 2-Channel Class D Power Amplifier판매가격은 3,150,000원 입니다. 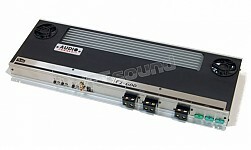 F4D-400Twister 4-Channel Class D Power Amplifier판매가격은 2,400,000원입니다. 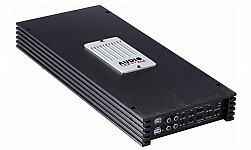 F4-400Twister 4-Channel Class AB Power Amplifier판매가격은 2,150,000원입니다. 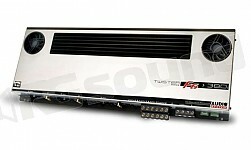 F2-400Twister 2-Channel Class AB Power Amplifier판매가격은 1,950,000원입니다.